Well, 2016 has reared its ugly head again — this time taking away another prominent musician from us: George Michael (1963-2016). Michael, the influential solo artist and co-leader of the band Wham!, will be remembered by us all. Here are some facts about him that you might not have known. 1. Michael was sued by Barry Manilow over the song Last Christmas. In the mid 80s’, Barry Manilow’s song writers claimed that George Michael plagiarized the melody of “Last Christmas” from the hit song “Can’t Smile Without You”. The two parties eventually settled out of court, and George Michael needed to donate the first year of the Last Christmas’s royalties to the Band Aid charity. Do you think the two songs sound alike? 2. Elton John was a surprise guest on the song Don’t Let the Sun Go Down On Me. This #1 hit in both the US and UK was released by George Michael in 1991. This song was recorded live in London, and Elton John, the original writer of the song, came out to sing it with Michael to the surprise of the audience. Elton John paid tribute to George Michael today in an instagram post. 3. 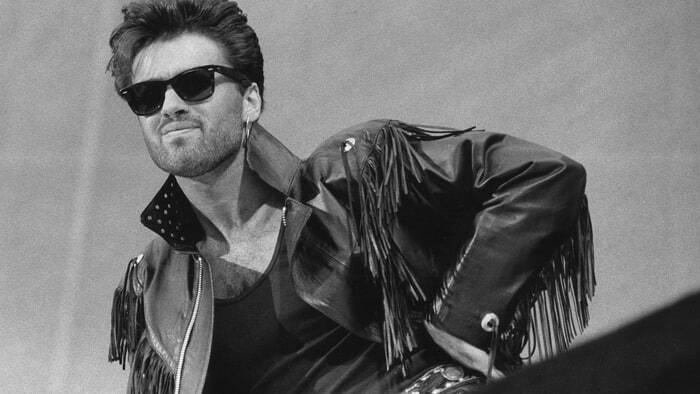 George Michael’s real name was: Georgios Kyriacos Panayiotou. 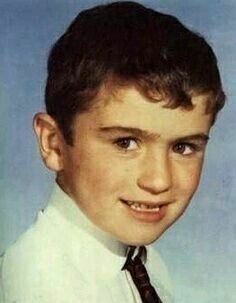 George Michael as a child. Michael was born to a non-musical family in Bushley, Hertfordshire, England on June 25th, 1963. He wisely chose to change his name from Georgios Panayiotou to George Michael after his band Wham! started to gain popularity. Who knows what his career would have looked like if he was a bit more stubborn with his family moniker. 4. He was considered to be a replacement for Freddie Mercury in Queen. Rumor has it that Queen considered asking George Michael to join the band as the new lead singer. You can see why they would have wanted him to join, considering his dynamic performance at the Freddie Mercury Tribute Concert (video above). Michael likely declined due to his success with his solo act, but this serves as a testament to George Michael’s talent. 5. George Michael’s group, Wham! was the first Pop act to perform in China. In the mid 1980’s, China was still recovering from its extreme isolationism previously imposed by leader Mao Zedong. Because of this, there was still little interaction with the west — especially when it came to music. 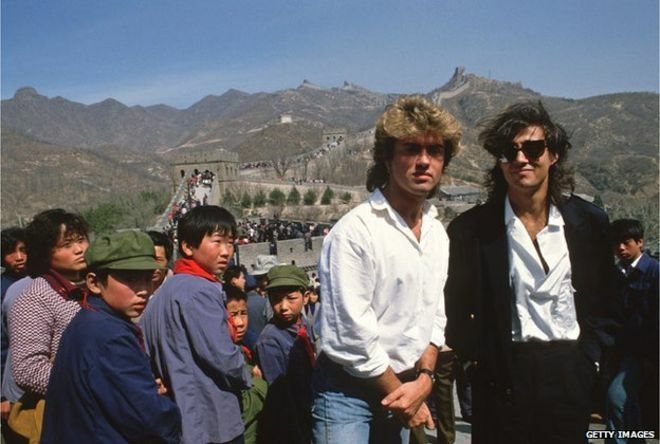 George Michael opened the gates to popular western music in China when Wham! performed for 15,000 people at the People’s Gymnasium in Beijing. This was a revolutionary moment, and it is not surprising that an artist as important as George Michael was involved. 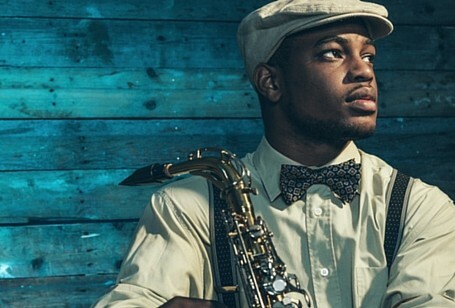 Here is a fantastic article by Time Magazine if you want to learn more!